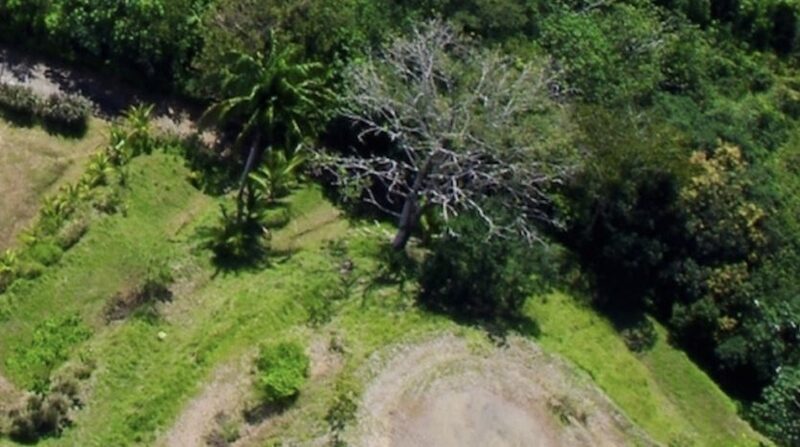 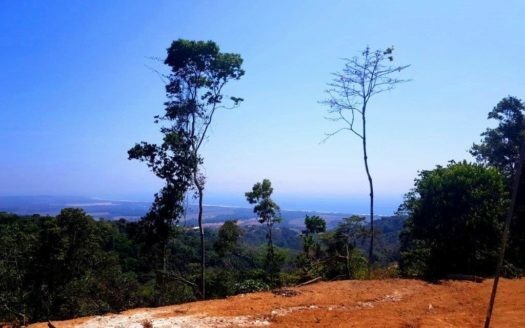 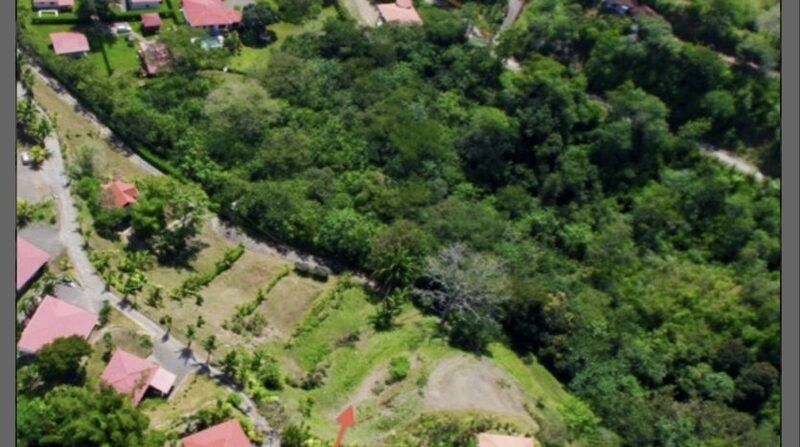 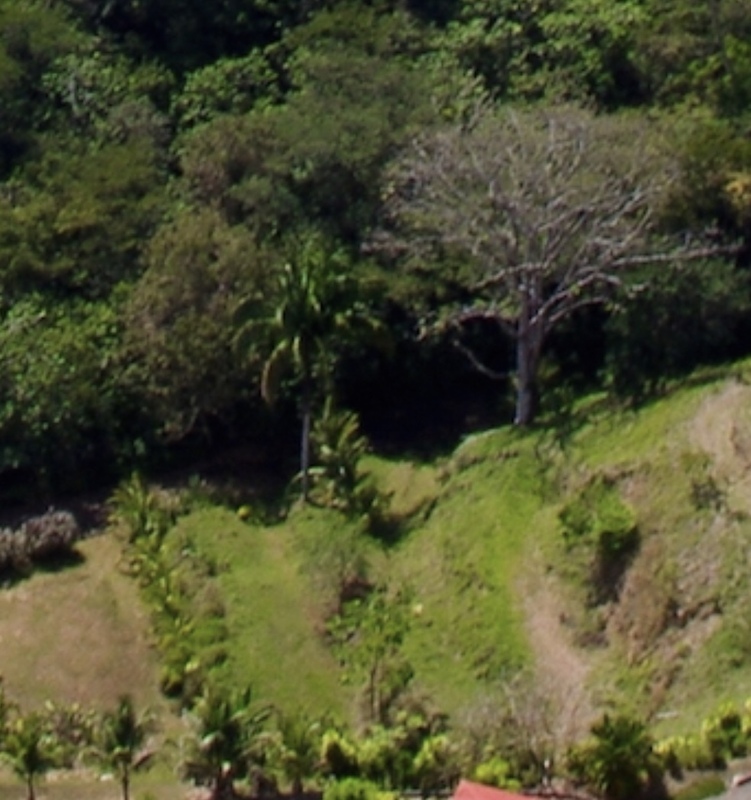 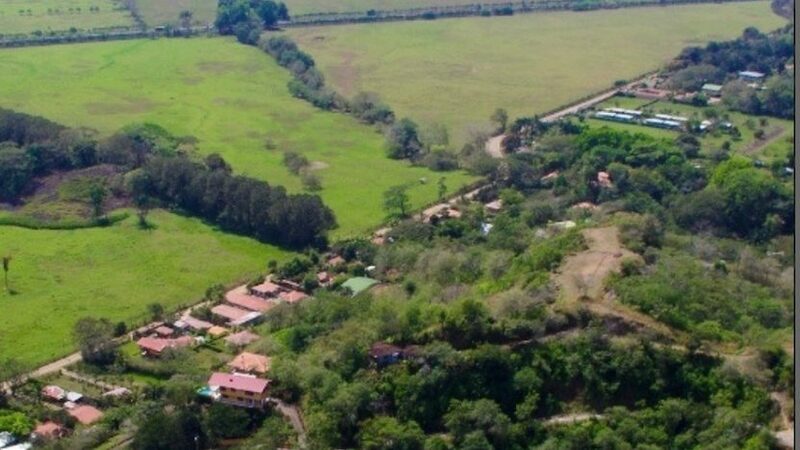 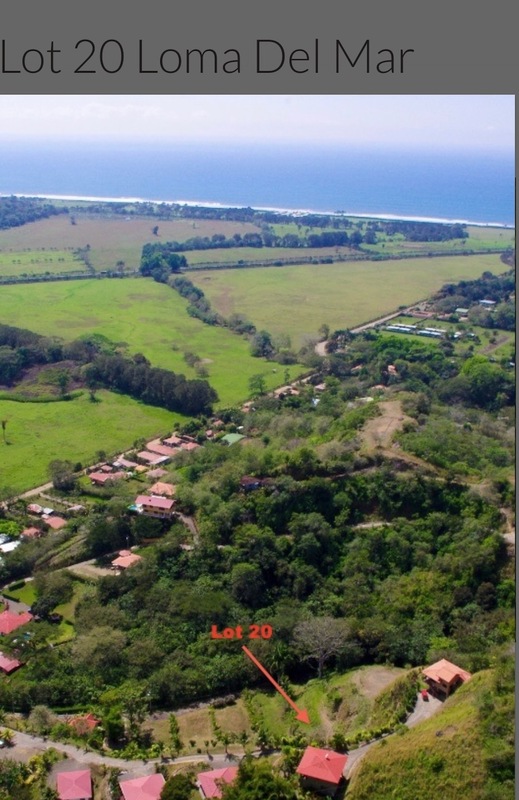 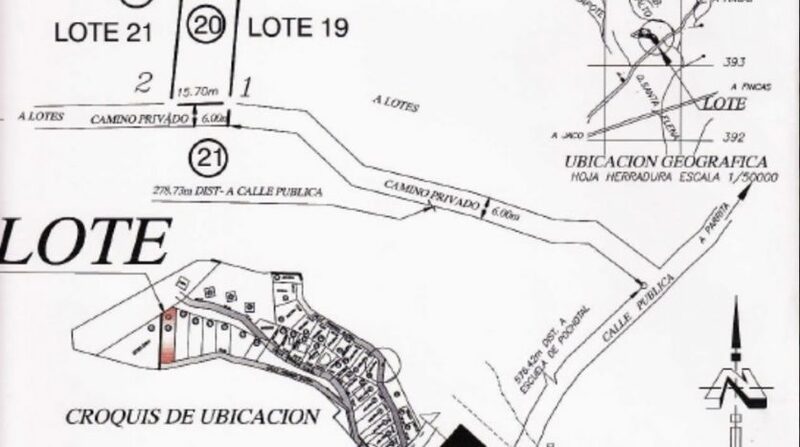 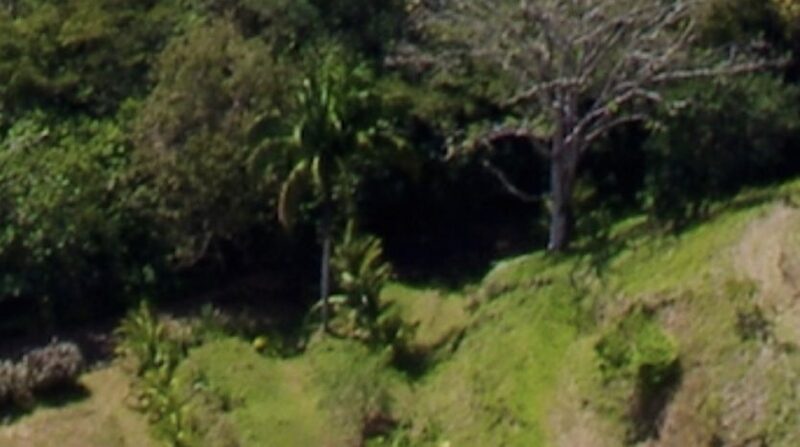 Beautiful 847 square meter lot in desirable, established development just outside of Jaco. 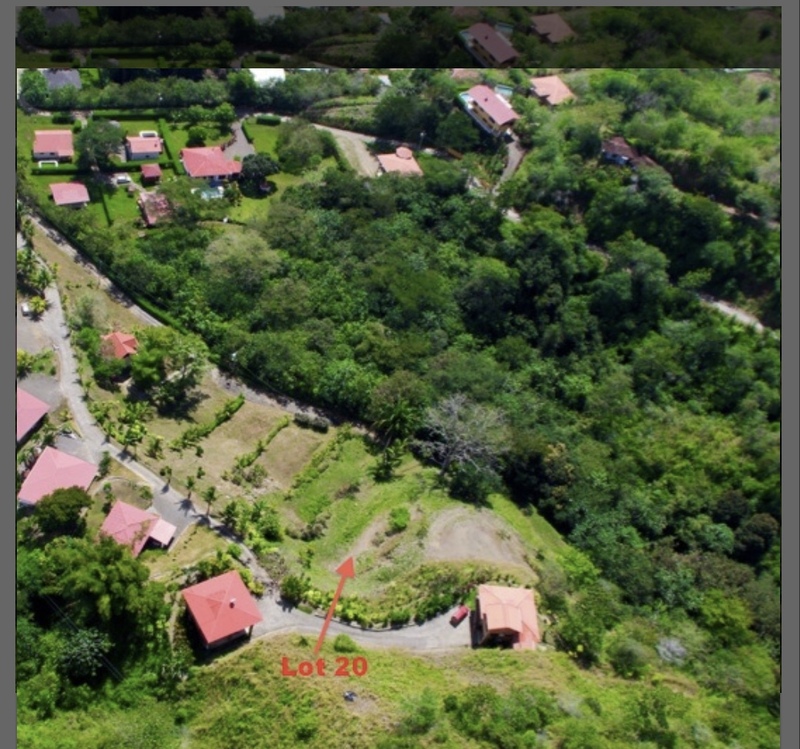 Oversized lot in hills of Hermosa just minutes from the world famous surf at Hermosa beach. 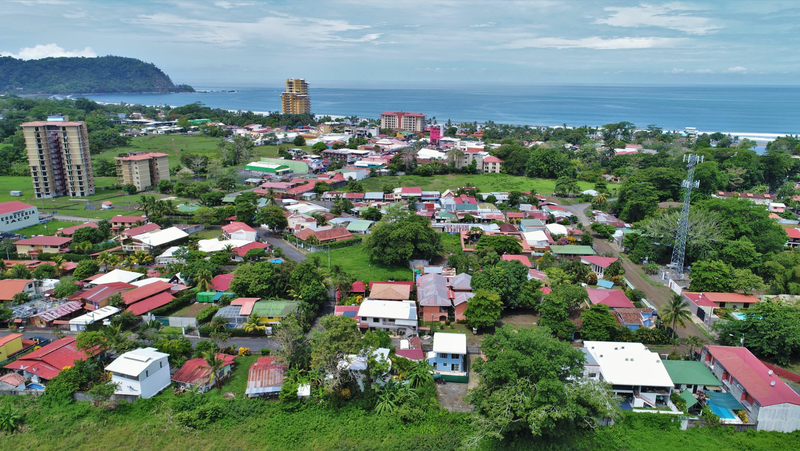 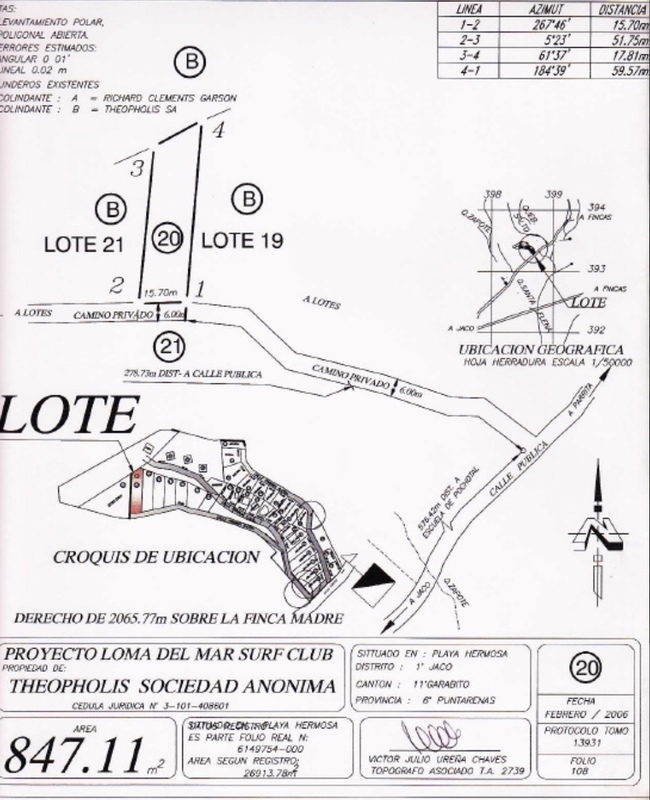 Great development ready for your dream home just 15 minutes from the busy surf town of Jaco with all the services and conveniences you need for year ’round living or your vacation time. 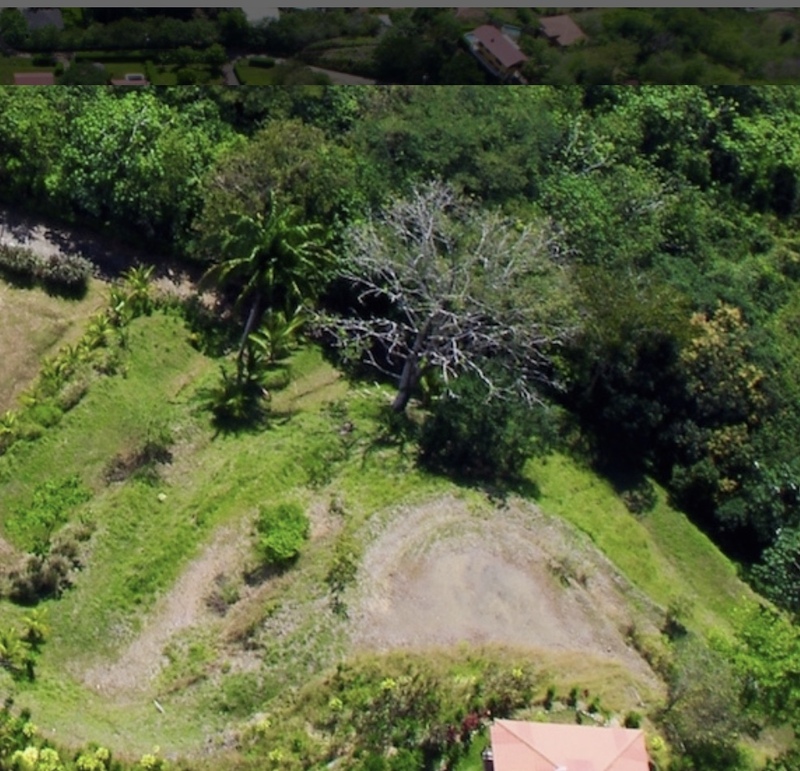 Owner has kids ready for college and needs tuition money.